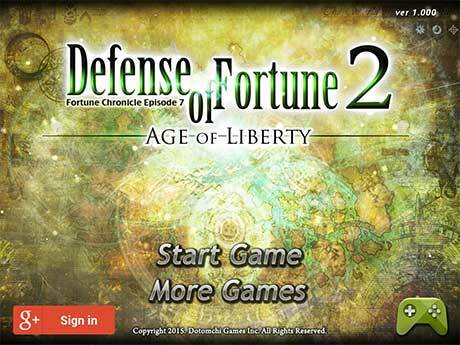 download last version of Defense of Fortune 2 Apk + Mod (a lot of money) + Data for android from revdl with direct link. 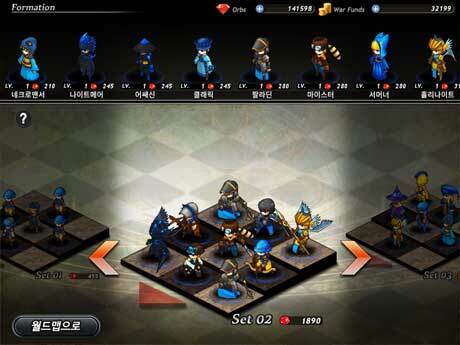 Monster levels that appeared in battle was downgraded. The number of units that may be involved in the field have been adjusted to 80-120 people. Giant boss appeared during a crash bug fix. Summon the MEISTER machine crash when I bug fixes. If the enemy is involved in the field Fixed a bug that did not apply to normal levels. Fixed a bug novelties friendly and enemy forces had not used all their skills well. Fixed a bug units and heroes did not use the skill. The number of units that may be involved in the field was limited to 120 people. 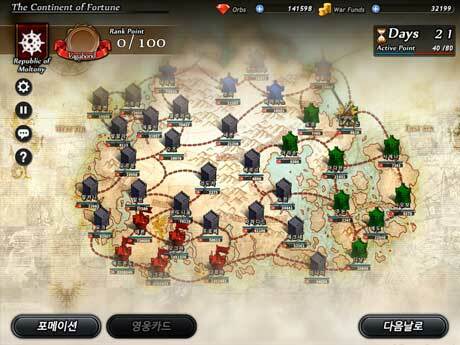 Attack of Canonical language (bombeomaen) target has been adjusted from 1 to 4-1 people. Cloud storage has been added. Please refer to the application Introduction for details of usage.